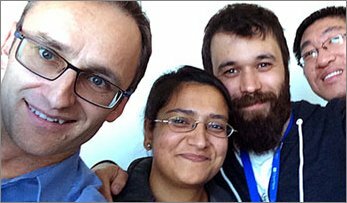 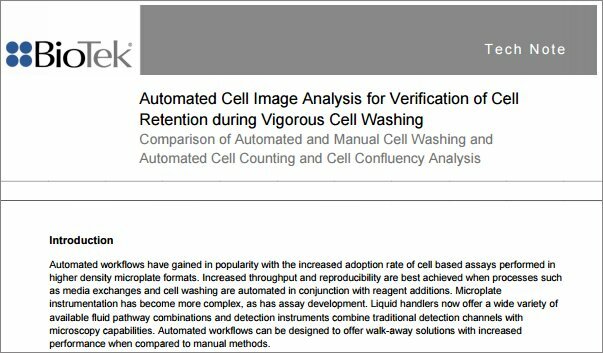 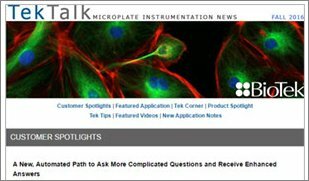 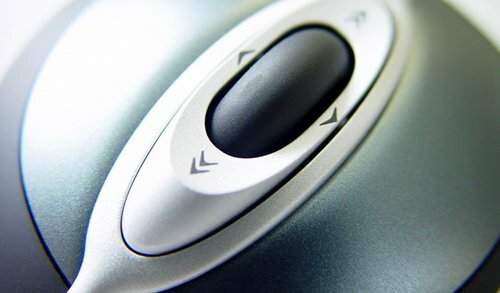 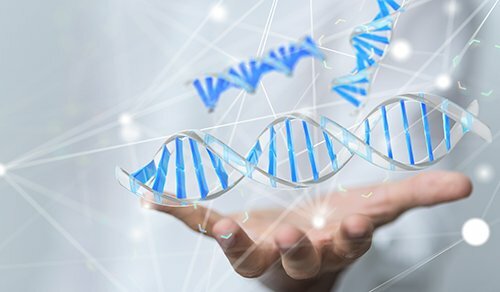 We report the successful adaption of AYOXXA’s LUNARIS™ assay protocol to the 405 TS Microplate Washer, allowing automated plate washing and enabling high-throughput applications. 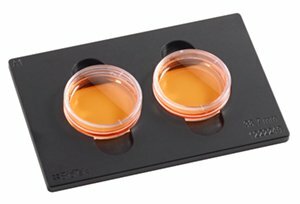 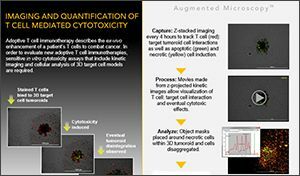 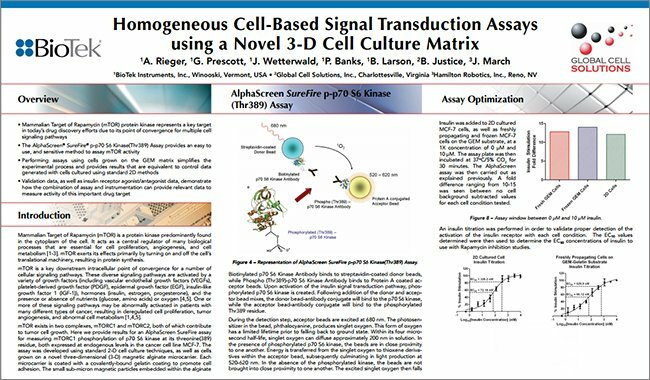 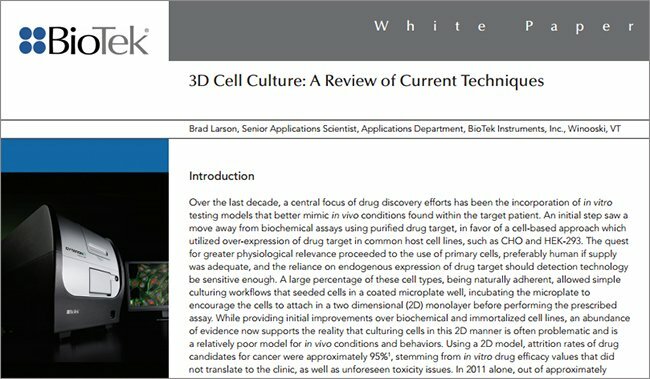 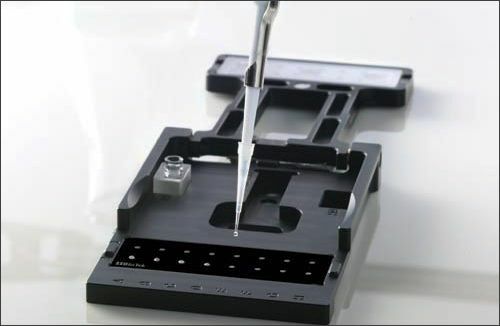 Precise and accurate results were obtained among four 96-well BioChips constituting a 384-well plate. 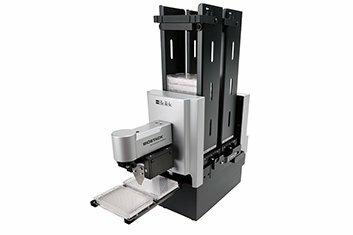 Use of the 405 TS plate washer provides significant advantage over the manual protocol in terms of time and effort. 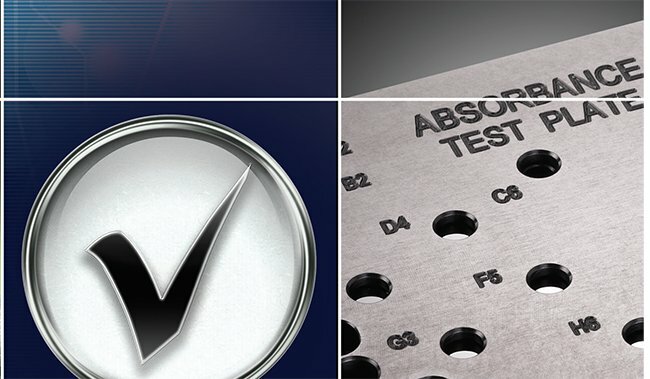 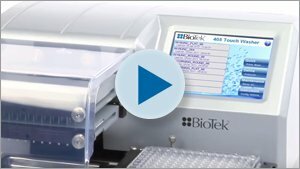 The instrument performs the wash process on an entire plate in less than two minutes and provides consistent results among the four BioChips. 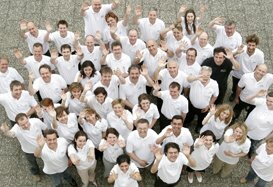 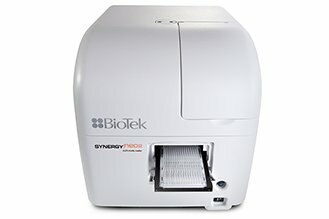 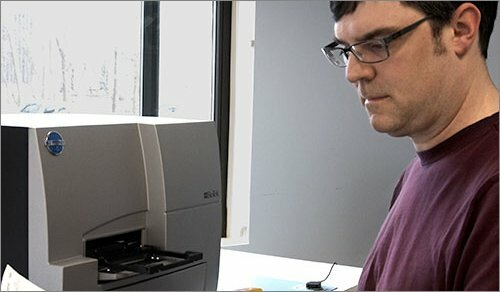 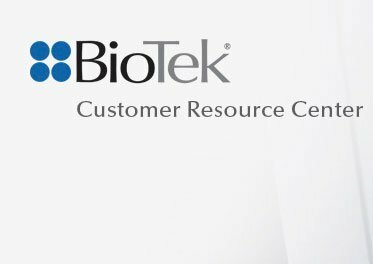 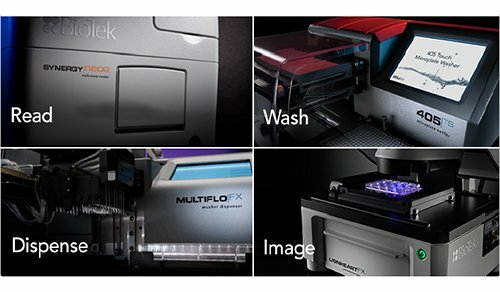 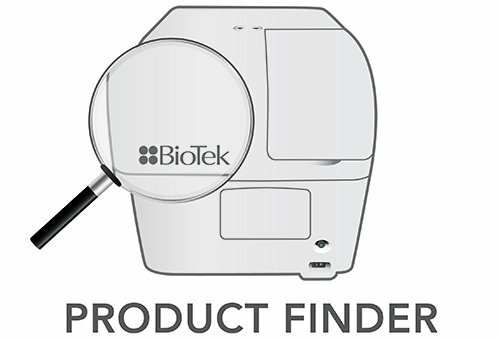 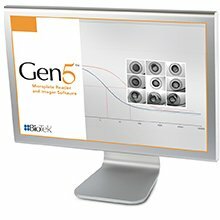 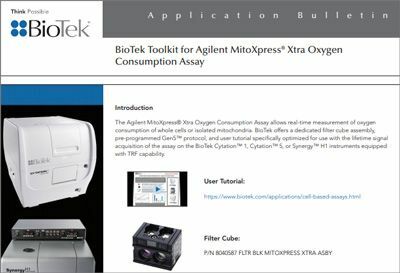 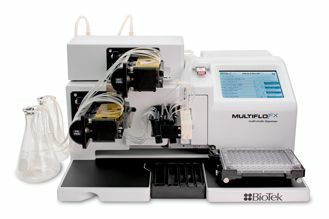 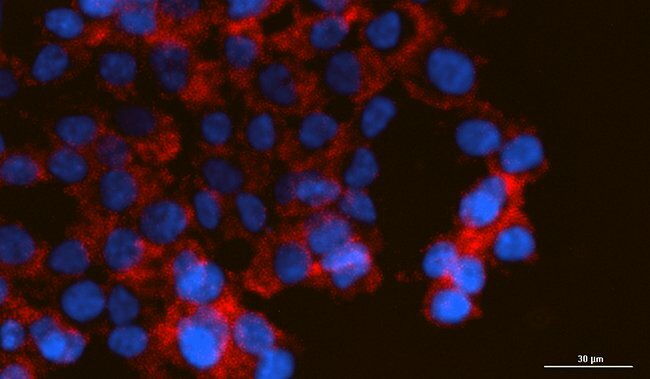 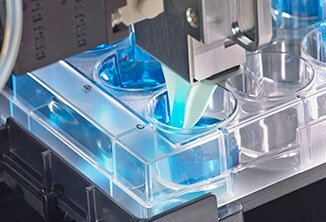 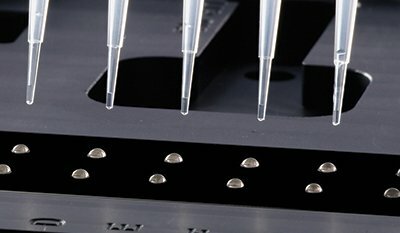 The combination of multiplexed LUNARIS™ assays together with BioTek’s 405 TS Microplate Washer allows the generation of large amounts of sample data with minimal effort and time, important for end users in pharmaceutical and biotechnology companies, academic and governmental research institutes, and contract research organizations. 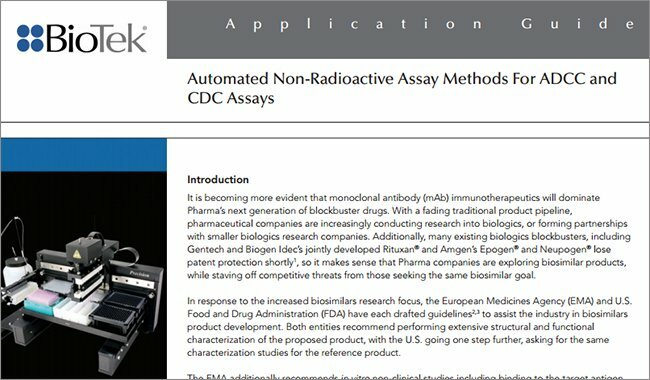 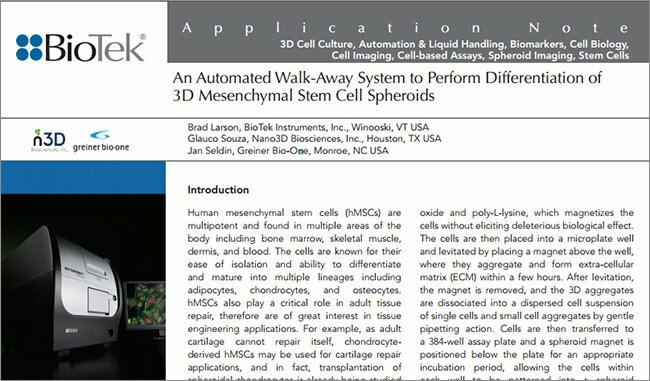 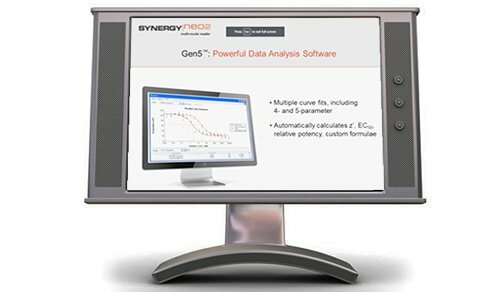 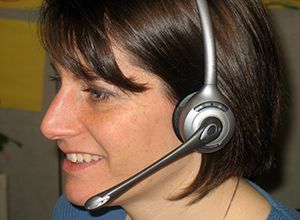 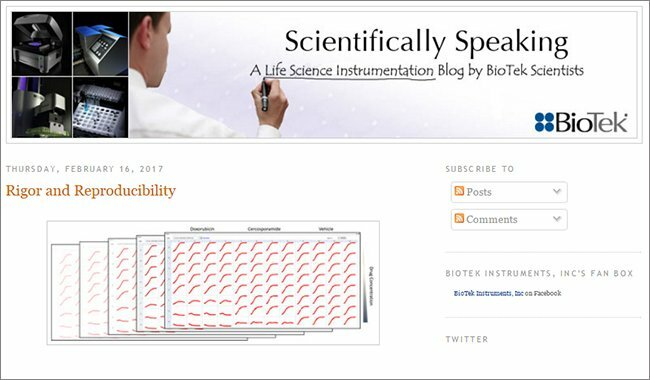 Click here to view the complete Application Note PDF.